Gutters that are old and/or damaged can be eyesores as well as cause damage to the rest of your home. The seamless gutter helps ensure that water is carried away from your home reducing excessive water infiltration around your foundation or into your basement. Our seamless gutter design also helps maintain the strength and integrity of the gutter system so expansion, contraction, freezing and strong winds have little or no impact on our professionally installed seamless aluminum gutters. 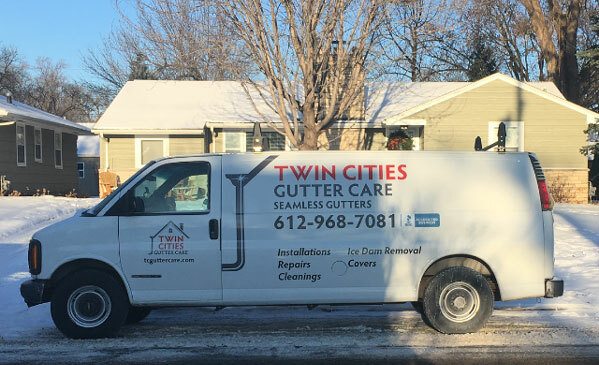 Call on Twin Cities Gutter Care for gutter cover installation. The result is a freely flowing, non-clogging gutter that channels away rainwater to where it cannot do any damage to the home. 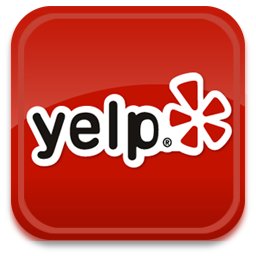 Get your gutters installed, cleaned and protected by the best in Minneapolis, MN. 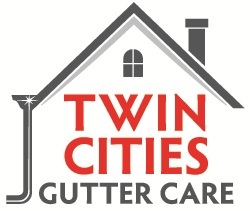 Choose Twin Cities Gutter Care today!